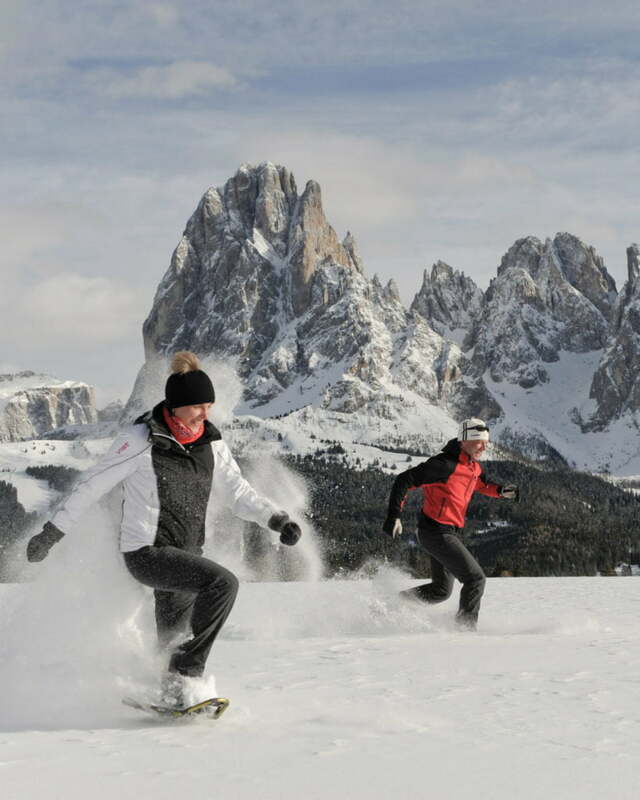 The snow turns the Seiser Alm into a winter wonderland – for skiers, snowboarders, hikers and cross-country skiers. 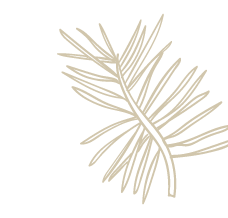 We have put together eight things that you should absolutely experience. Of course! The Seiser Alm is famous for its slopes, but with the ski pass Seiser Alm / Val Gardena it is also possible to discover another world-famous ski resort. 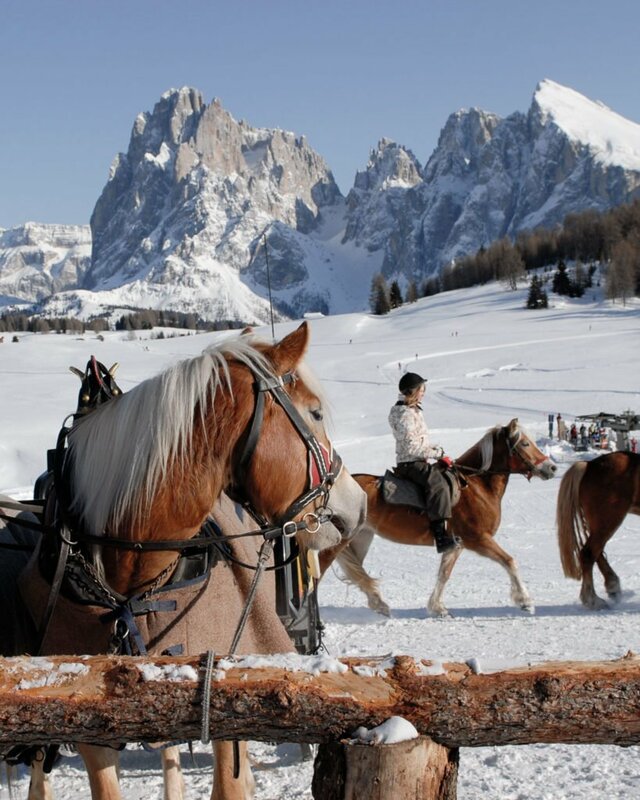 No fewer than 84 ski lifts and 175 km of slopes come together on the Seiser Alm and Val Gardena, of which no less than 60 are on the alpine meadow itself. There’s plenty of snow here, sunshine too, and the incomparable panorama is free to boot! By the way: If the Seiser Alm and Val Gardena are not enough for you, Dolomiti Superski, the largest ski circuit in the world, is open to you: with 460 ski lifts and 1220 km of slopes. The Seiser Alm is part of it. You hear the sound of skis gliding on the snow, your own breath and sometimes your heartbeat too. Nothing else. 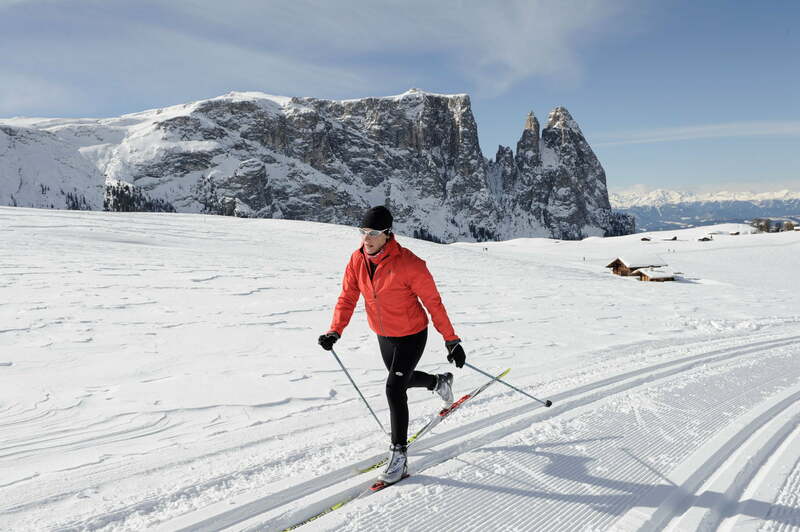 Cross-country skiing is a fascinating sport in harmony with nature, and the Seiser Alm is a paradise with over 70 kilometers of cross-country ski runs. By the way, it’s a paradise that the best runners in the world use for their high-altitude training. 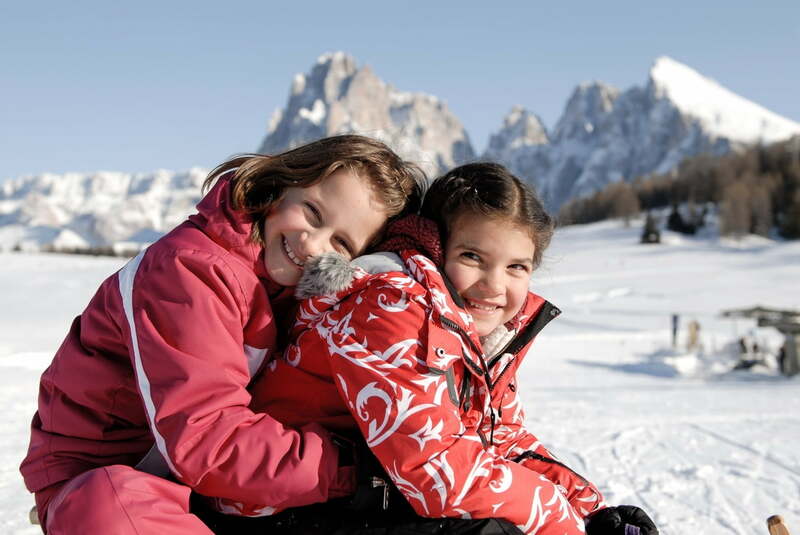 Whether you are traveling with your children or with friends, whether you are a beginner or a tobogganing ace: the seven toboggan runs on the Seiser Alm offer plenty to choose from as well as guaranteed fun. And if you want to go by toboggan to the front door, we recommend the runs from the Williams, the Molignon or the Alpenrosen hut. They end right in front of Hotel Tirler. A winter forest has a special allure and the best way to discover it is by snowshoeing. You do not encounter a single human soul, can let the mystique of a snowy forest impact you and relax to the last cell of your body. Is your vacation not about that? If you like skiing, but not the crowded slopes, you’ll get your money’s worth on a ski tour. Hotel Tirler also offers the best starting point for this. If you want to tackle a classic ski tour on the Plattkofel, you can scoop up your skis right in front of the hotel and off you go via the Zallinger and the Plattkofel hut on switchbacks up the broad hump of the Plattkofel up to 2935 meters. We are ready with additional tour suggestions at the hotel and we also have a few useful tips on weather, the avalanche situation, etc. Beginners get their money’s worth on the Seiser Alm too, but you should definitely learn to ski with professional help. 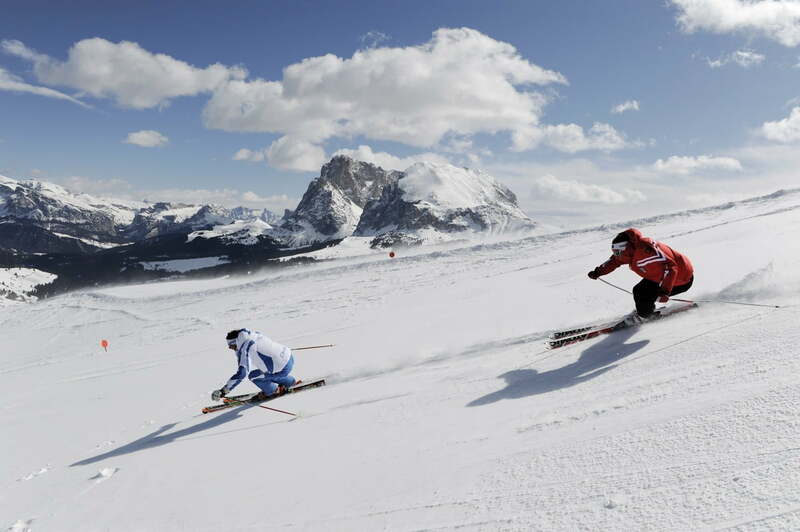 Ski lessons can be booked at the ski schools Schlern 3000 and Seiseralm. Materials can be loaned out from K&K Sports if required. You can go hiking and walking on the Seiser Alm not only in summer. Many trails are also walkable in the winter. On the sunny side in particular, you can also enjoy the mild temperatures. For those of you who do not like sports so much, let others do the work for you on your journey of discovery over the Seiser Alm. Horses, for example, who pull the sleighs, in which you can comfortably enjoy the landscape while sitting cozily inside them. You can’t get more traditional than that.